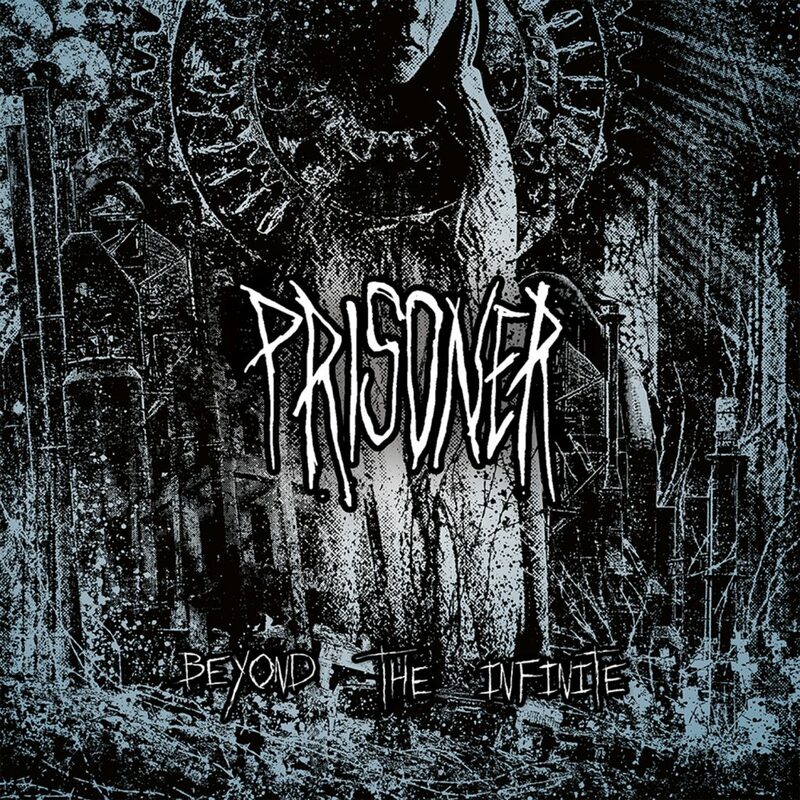 Forcefield Records » PRISONER announce debut LP ‘Beyond The Infinite’ out this spring, stream first track via Cvlt Nation. 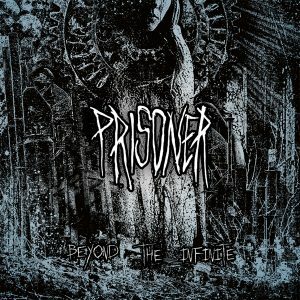 PRISONER announce debut LP ‘Beyond The Infinite’ out this spring, stream first track via Cvlt Nation. 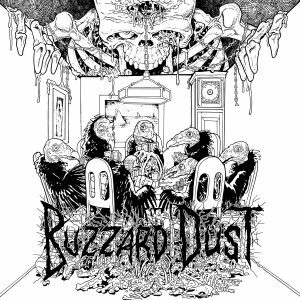 FORCEFIELD RECORDS is pleased to announce BEYOND THE INFINITE, the debut full length offering from Richmond, VA deviants PRISONER! 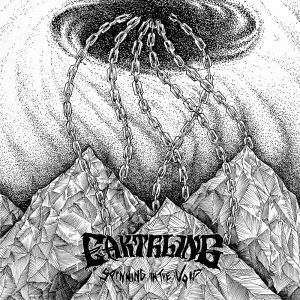 You can listen to the first track “Disintegration of Time” off the record now via Cvlt Nation!